This week, number 222 in our series, is dedicated to an awesome arcade game from back when I was little… Back then, inspired by Capcom’s early 1942/1943, a lot of military airplane shoot-’em-ups surfaced. 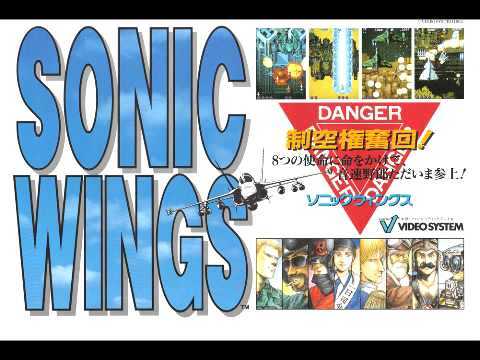 One of these was Video System’s fantastic Aero Fighters (Sonic Wings in Japan), where you could play as the unheard of at the time amount of 8 characters, each with their own airplanes and weapons. 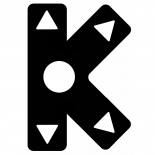 The Japanese character was a ninja, the Swedish one was a viking, and there was even a robot… Later, it spawned sequels and grew into a series. Of course, like most games of the genre, it was terribly hard, and I remember never making it very hard in the arcade, but my childhood friend, namesake, and now best man was really good and might’ve managed to actually beat it. Anyway, I chose my favourite theme from this game, which plays during the Sweden stage.